Another source of digestion disturbance is gallbladder dysfunction. We have many different digestion organs within our body, and no one organ is not needed. We have seen over the years gallbladders being take out like candy. “You don’t need this organ”. Well, ACTUALLY you need every organ! All the gallbladder in particular has SO many digestion roles. Gallstones can be safely handled WITHOUT SURGERY? There are over 700,000 cholecystectomies done in the U.S. each year, costing over $6.5 billion, making it the largest digestive problem. A huge job is fat emulsification and absorption which is so VITAL!. We know we need good fats, and we need a lot of it. Was most commonly happens is the bile which the gallbladder makes to emulsify the fats gets thick, or backs up and causes gall stones. Well, one reason I see in my office all the time is that the gallbladder is spasmed. It’s usually a stress/gut type reaction. When this spasm happens, the ducts back up, and stones can begin to form over time. It’s like a sympathetic response. ( we will go over next week the particulars in stress and its role in digestion disorders). When this reflex is relaxed, usually the organ can regain it’s function and normalize. Other individuals have thick bile and need help supplementation wise to help liquify it and detoxify the body. Thick bile usually happens because of toxins and improper nutritional intake of food nutrients. You see, when you get the gallbladder out, that doesn’t solve the problems. What I see in my office is it makes things WORSE. Sure, you might feel better in the acute stage, because gallstones and gallbladder back up is painful. But what happens is, the nerves that innervate the organ are all still there. The nerve pathways and signaling are also still present. So, the dysfunctional pattern doesn’t stop. You also don’t have a way to properly digest your fats. What does this mean? Well, for mostly all of my patients who have had this removed they are chronically constipated. Sometimes going 1 to 2 times a week! As you’ve read previously last week, going to the bathroom at least 2 times a day is healthy and SO important. If you aren’t, they you are sooo toxic. But, your MD’s wont tell you that you need supplementation for the rest of your life because this organ has been removed. But the reality is, you do. Since fat is so important, we absolutely need to be able to use it! -Low back pain, hip pain. ** I have seen numerous patients in my office that have had either hip or low back pain resolve once the gallbladder function is renewed and the colon is properly eliminated. If you’ve had out your gallbladder, get help! You need supplementation to get the nutrients you need. If you have gallbladder symptoms and haven’t had it removed DON’T! It will cause more problems than keeping it. Work with a natural health care provider like myself and figure out why it is dysfunctional in the first place. It’s not eating a low fat diet people. Its all the bad carbs, sugars, processed foods, stress. Usually from poor diet, toxins, gut/brain axis dysfunction, antibiotics or low acidity levels, we then get little critters that LOVE to disrupt our digestion even more! Let me say this. ALL AUTOIMMUNE disorders start with gut dysfunction! Let me say that again ALL AUTOIMMUNE disorders start with gut dysfunction! Fix the digestion, heal the autoimmunity. But, you have to know what is causing the dysfunction and that’s usually the hardest part nowadays with all I’ve mentioned above that can go wrong. Probably the worst thing that’s happening with leaky gut is the effect on the brain and the autoimmune conditions it’s causing. One big big problem we have now is yeast and fungal infections that are rampant. A huge part because of all the antibiotics we and our parents have taken over the years. Our good bacteria just aren’t affluent enough. And of course our processed, carb laiden american diets don’t feed good bacteria by any means. Not all yeast is bad, of course we need some yeast in our body. But when things overgrow too much, then we have problems. It can start even in infancy. Heard of cradle cap? This is a clear sign of biotin deficiency and a sign the baby has a yeast infection. You see, the babies LOVE what their mother ate. If mom ate like crap during pregnancy and had yeast problems baby will too. Progesterone, estrogen and glucose go up in pregnancy as well, which feed yeast and makes infections grow. Thursh is also really common in infants now which is an overgrowth of yeast. OTC yeast prescriptions don’t work either to clear out yeast overgrowth. You need to work with a natural health care provider because it can be a tricky thing. Also, just cutting carbs forever won’t do the trick either. But a HUGE leaky gut and digestion problem culprit is overgrowth of yeast. ** clinical note here. Chronic yeast infections can also be protective if you have a lot of heavy metals, bacteria and toxins in your body. Yeast will overgrow to help so the toxins don’t get into your blood. Chronic yeast problems?? You need to clear out metals and toxins. Epstein Barr Virus is found in 95% of people. In fact, individuals diagnosed with MS show a 98% positivity in EBV. Crohns Disease is a chronic mycobacterium infection. Protozoa is so common for many digestion problem dysfunctions, and also a lot of mood/attention disorders and brain dysfunction I find in many patients. H. Pylori is so common in small intestine and stomach dysfunction. I could go on, but pathogens are HUGE for digestion disruption. But you can’t JUST kill bugs. For some that is enough to normalize digestion. Others, what I mentioned above has to take place first. Also, if you aren’t going to the bathroom, then killing pathogens and clearing metals will be bad bad bad. Have to get things going first so you can SAFELY eliminate them. Yes, they happen and do exist. But most “allergies” are not TRUE allergies. It is because the body is inflamed. Usually liver/gallbladder issues cause allergies to arise. I see this all the time. While working on digestion you will have to eliminate certain things, but if you are allergic to a lot of foods, you need to clean up the inflammation in the digestive organs. 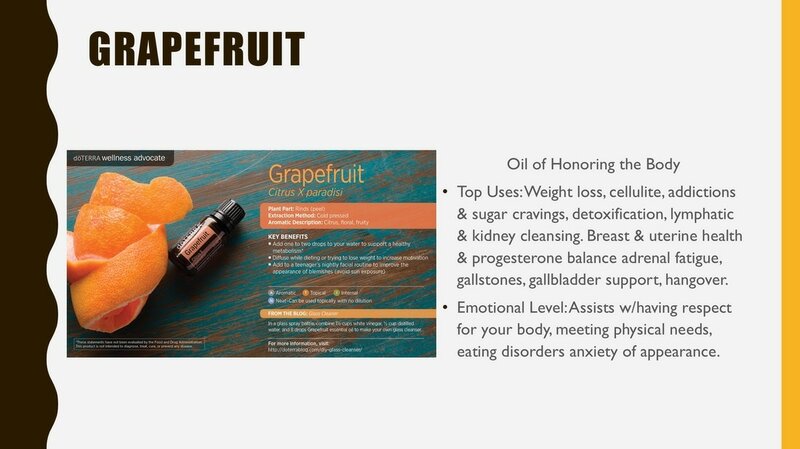 Usually bugs, nervous system stress and toxins. Blood allergy testing can be helpful for some to check if theres a major allergen to eliminate, but I don’t always recommend this unless needed. Last but not least this week…. Huge digestion disruptors are also TOXINSSSS. Heavy metals and toxins in our environment. They are literally everywhere. So we can’t be naive and not do daily things to help detoxify our body. Almost everyone these days needs heavy metal clearing. Between vaccines, beauty products, seafood contamination, water supply, fillings, and such it gets into us one way or another or through the womb. You must address toxins if you want full digestion normalcy. Next week we will go over stress and its role in digestion as well as how EMF’s cause digestion dysfunction. DR Hamel will be at the GLOBAL DoTERRA convention this weekend! Stay tuned on her facebook or instagram for updates! Beets, Beets! These are powerhouse veggies for gallbladder support! 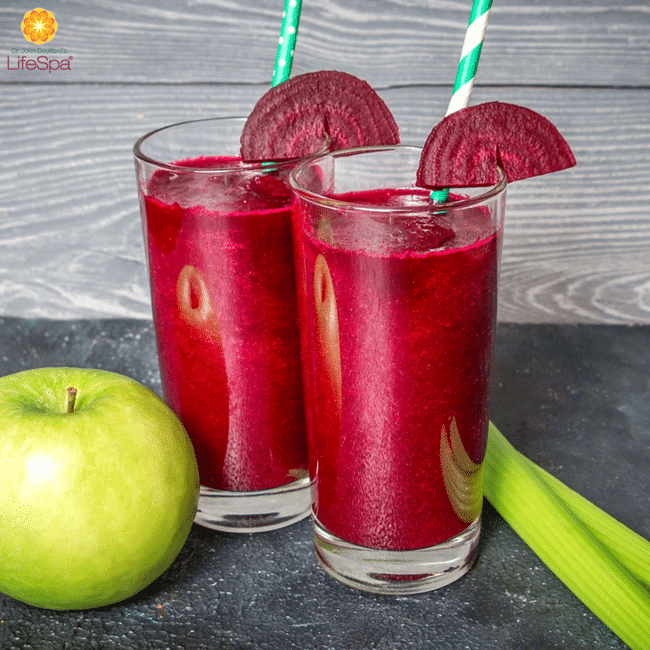 Beet SmoothiesA blend of beet, celery and apple juice with cinnamon with breakfast daily is a great way to boost bile flow and support healthy gallbladder function. Yes, beets again. Beets are important foods for the liver and function of the gallbladder. They can be raw, cooked, or grated into a salad. Studies show beets are rich in antioxidants that protect the liver and boost the production of beneficial liver enzymes, superoxide dismutase, and glutathione.